With a sleek yet robust design, the EVO TP6 is the perfect enterprise-grade POS solution. The EVO TP6 features a 15" TruFlat projected capacitive touchscreen, a wide range of Intel CPUs, cable-free accessories, and a versatile dual-hinge design. 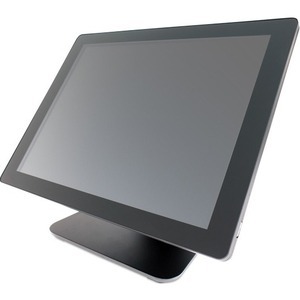 Marketing Information: POS-X EVO TP6D : EVO TP6 POS Terminal (Intel J1900 quad core, 4GB DDR3, 60GB SSD, Win 7 Pro x64) Sleek yet robust, the EVO TP6 is an enterprise grade Point of Sale terminal designed for today's POS market. A fanless design and optional wall mounting allow for installation in any location.